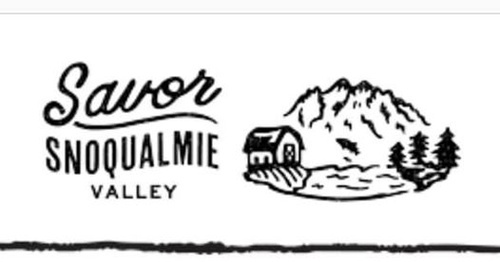 Savor Snoqualmie Valley is a grassroots community effort that celebrates and promotes the local food and farms, arts and culture, outdoor recreation and independent businesses of the Valley. Through an interactive website, social media, printed brochures, and citizen action groups, Savor fosters a local pride of place, builds a unified identity for the Valley, and changes visitation patterns to encourage the millions of Valley visitors to stay longer and explore the historic downtowns, local parks, and festivals. Learn about how the Savor effort is helping connect visitors and residents to downtown events and businesses, and how your business can plug into this effort.